Slides from many of Mike's presentations can be found on his SlideShare page. If you cannot find what you are looking for here, send Mike a message. ​Empatico empowers teachers and students to explore the world through experiences that spark curiosity, kindness, and empathy. We combine live video with activities designed to foster meaningful connections among students ages 7-11. Empatico is, and always will be, 100% free for educators everywhere. All over the world, people live in diverse regions, climates, and biomes with different animals, plants, and interesting nuances. 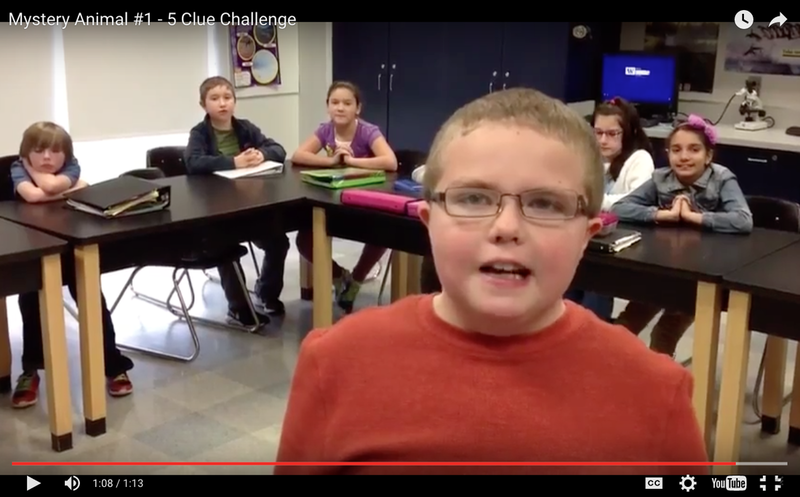 On this site, you'll find short videos where teachers and students give 5 clues about their area. Your mission, if you choose to accept it, is to do research to figure out the answer to their riddle in as few clues as possible. This is a great alternative to Mystery Skype for situations where you have time zone issues, or when you can't find a partner. Connect your students to guest speakers, authors, scientists, experts, and other classes from around the globe. 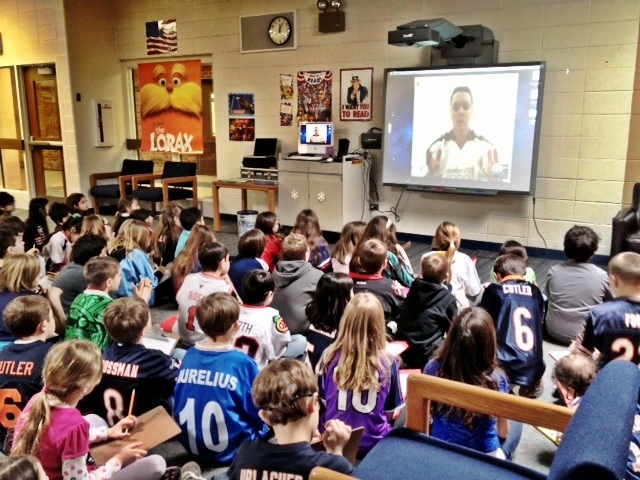 Schedule virtual field trips, Mystery Skype games, and museum visits. Best of all, it's all free! 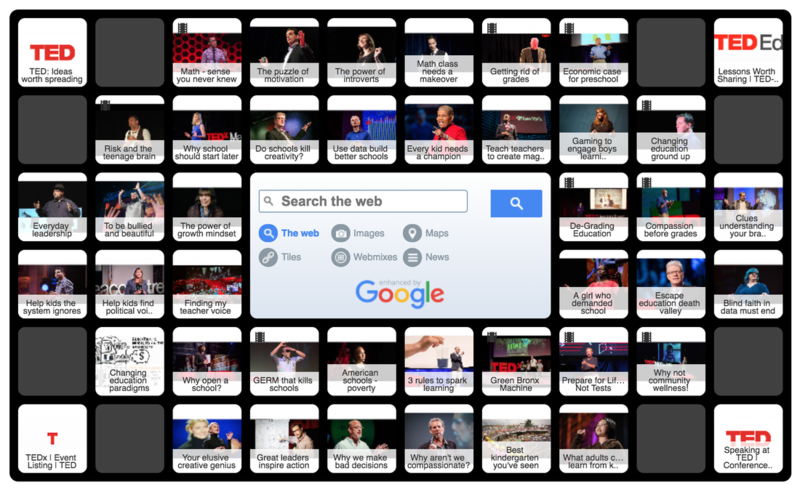 Resources for using TED Talks and TEDEd as a classroom resource and as a professional learning tool. 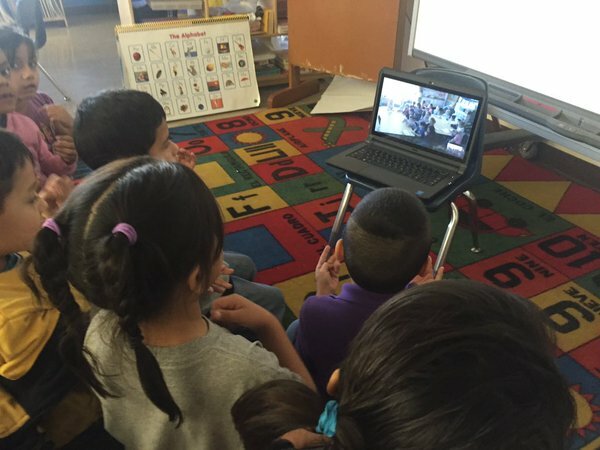 Mystery Skype is a fun, teacher-invented learning game that builds students’ cultural awareness, critical thinking, and geography skills. This free OneNote notebook—packed with tips and how-tos—gives your classroom a single place to prep, track, and learn together. Several Skype Master Teachers and I have contributed to make sure that everything you need to start playing Mystery Skype with your class tomorrow is included. 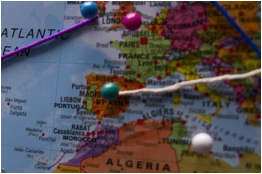 Global Teacher Leaders is a group that facilitates global projects that makes it easy for you to involve your students in global learning. We help you find partners with classrooms in distant locations, and you take care of connecting and helping your students learn. The premise is simple; we pick a book to read aloud to our students during a set 6-week period and during that time we try to make as many global connections as possible. Each teacher decides how much time they would like to dedicate and how involved they would like to be. Some people choose to connect with just one class, while others go for as many as possible. The scope and depth of the project is up to you. While there are official tools you can use such as Skype, Twitter, WriteAbout or Edmodo, you choose the tools that will make the most sense for you. 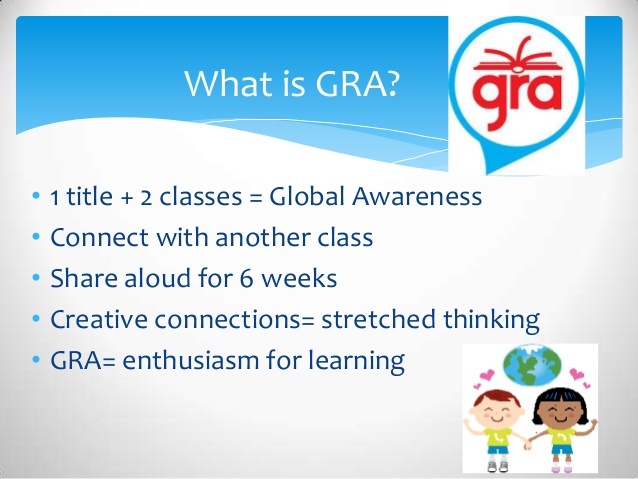 Teachers get a community of other educators to do a global project with, hopefully inspiring them to continue these connections through the year. 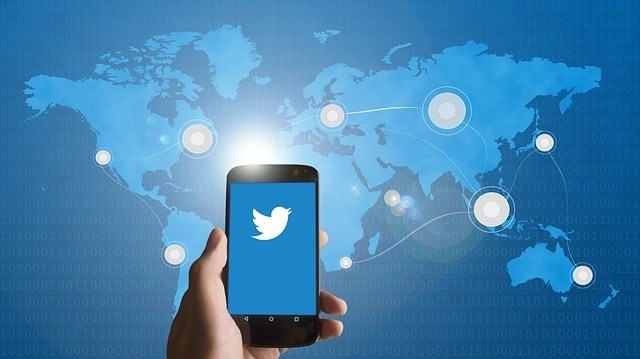 Resources for educators who are looking for help when starting to build their professional network on Twitter. Every day, hundreds of thousands of educators are collaborating on Twitter to learn, inspire each other, provide support, and create amazing experiences for students. This resource will help you get started joining them.